TV character Steve Austin and the 2015 Hyundai Genesis have something in common: both were remade for power and functionality. The Six Million Dollar Man wowed TV audiences in the 1970s, while the all-new Genesis stunned onlookers at the North American International Auto Show this past February. The 2015 Genesis is Hyundai’s second-generation premium sedan. I should tell you here that the first-generation Genesis set a pretty high standard — it won the North American Car of the Year award in 2009, a first for Hyundai. But in the car world, awards don’t have staying power. Auto makers like Hyundai have to raise the bar over and over again, to deliver features that drivers like you and I want. The 2015 Genesis looks and acts like a luxury car, but it doesn’t have a luxury price tag. With a starting price of $38,000 for the 3.8 RWD you can see how the Genesis packs in the cutting-edge technologies, at a bargain price point. The new Genesis is with a suite of safety features called Sensory Surround Safety. These include Auto Emergency Braking, Smart Cruise Control, Lane Departure Warning, Blind Spot Detection and Lane Change Assist. All of these features work together to help you detect and react to potential obstacles on the road. Hyundai executive Mike O’Brien says the Genesis delivers a “combination of superb dynamics, bold design, class-leading safety and driver-focused technologies…” I say the Genesis is at least better, smarter and faster than it was before. When the original Hyundai Genesis debuted in 2009, it set the standard for affordable luxury. 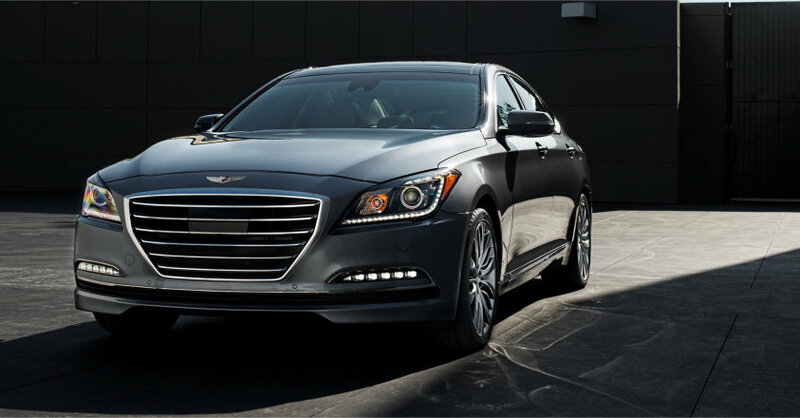 The team at LaFontaine Hyundai expects history to repeat itself this spring when the 2015 Hyundai Genesis arrives in our showroom. Have questions? 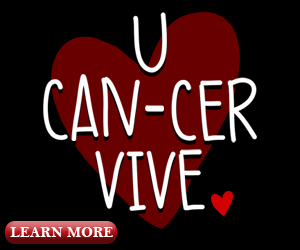 Give us a call at (877) 887-9617 and we’ll answer them for you.